I met Lisa Ovies when she was her for SIFF 2014 with Taking My Parents to Burning Man. Since then she has been working on many other projects. She was in town so we invited her to sit in and tell us about everything she’s working on. 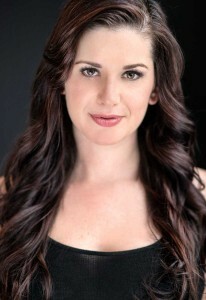 Lisa Ovies is an award winning producer, director, actress and writer residing in Vancouver, Canada. To find out more about her films, check out her IMDb page.